Keeping your trailer in good condition can be crucial to your business, budget, and daily routine. However, not every service department is made equal, so finding the right dealership for you requires some consideration. Read below to find out what to look for in a trailer service department and parts store. When you need service done to your trailer, you generally don’t want to wait weeks or months for the necessary parts to come in. When choosing your parts and service dealer, try finding a dealer who keeps a large selection of parts in stock. Our fully-stocked parts store at M&G Trailers always has parts and equipment on hand so we can repair your cargo trailers, car haulers, motorcycle trailers, or utility trailers quickly. If we don’t have the part you want in stock, we can usually get it the next day. You can see alt he parts we have in stock here. Your service technicians will be handling the repairs, upgrades, and customizations of your trailer, so you want to make sure you’re in good hands. Look for technicians who are experts in different aspects of trailer service, such as brake and axle repairs, electrical repairs, dot inspections, body damage repairs, welding, fabrication and more. Service appointment availability can also play a role in choosing which service department you visit. Most people want to get their trailers back on the road as soon as possible and they don’t want to wait weeks for repairs to be completed. At M&G Trailers, we can schedule same day appointments and service so you never have to wait to get back to business. Not every make and model of trailer will be exactly designed to meet your needs, which is why it’s important to find a service department that offers customizations. Whether you’re looking for a special paint job, specific sizing, additions, extra lighting, etc., you should never settle for a trailer that’s below your standards. 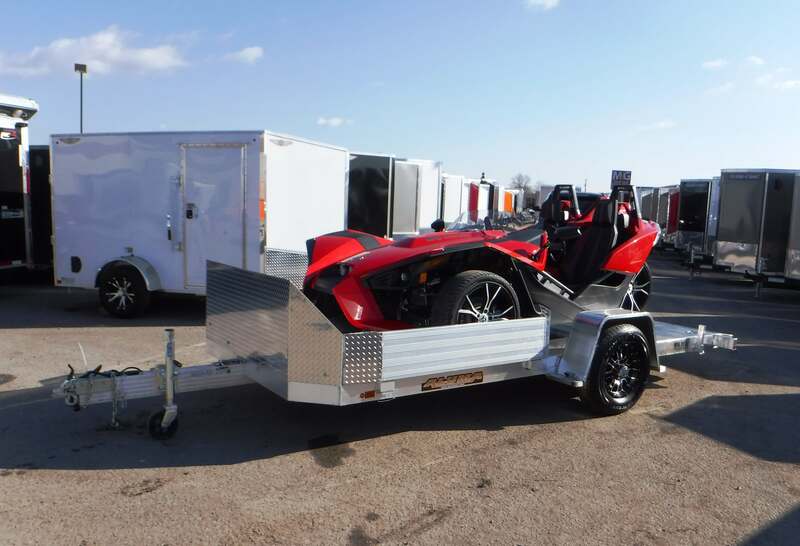 We have created dozens of custom trailers for everything from motorsports racing to ATVs and more. 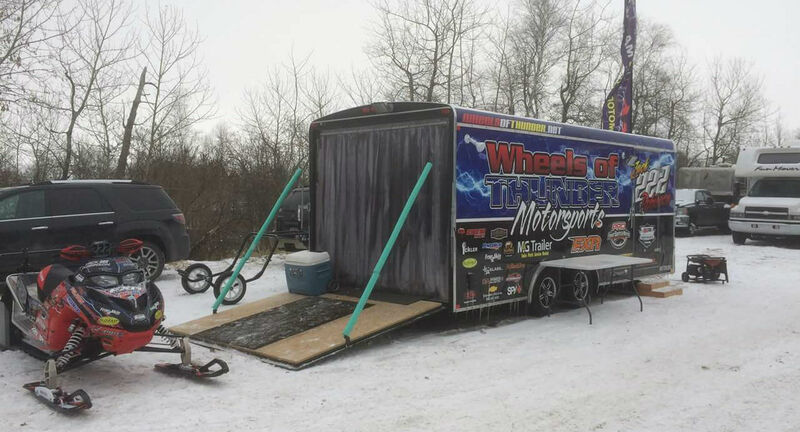 When searching for a quality and reliable place to get your trailer serviced or customized, M&G Trailer Sales in Ramsey, Minnesota has everything you need. Give us a call at 763-316-4006 to schedule an appointment today.